A Secrets Within Giveaway! 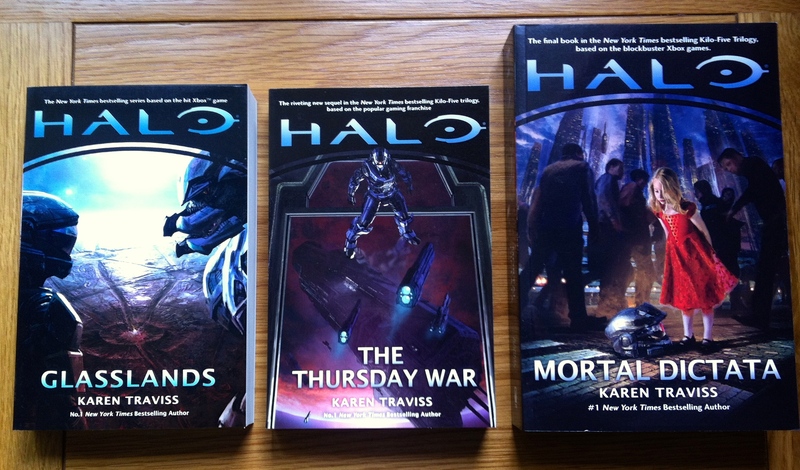 The Kilo-Five Trilogy by Karen Traviss. Catherine Elizabeth Halsey has been a part of the Halo universe since before the first game hit the shelves. She was described in The Fall of Reach as the founding member of the SPARTAN-II programme, and also the one member who is primarily responsible for almost every decision taken in regard to that very programme. But she is also the one person who is responsible for the soldiers that would ultimately lead to victory against the Covenant. Conversely, she is also responsible for the abduction of 75 children. 7 Comments Should We Hate Halsey? 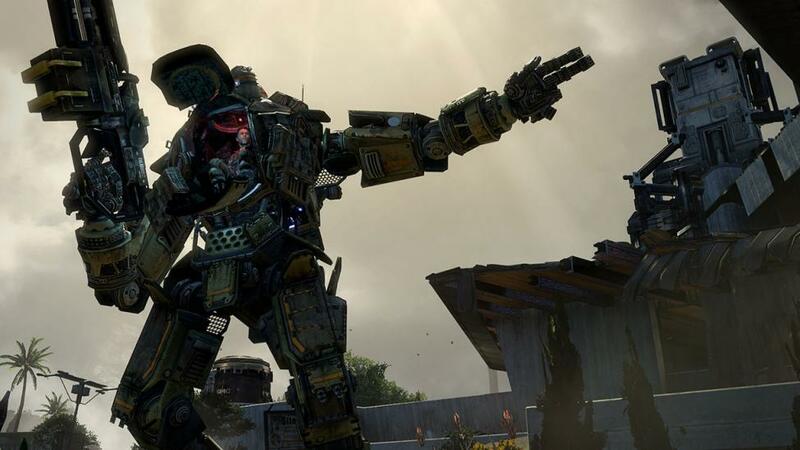 Finally, the game that looks set to rock the video gaming status quo has a release date, 14th March 2014 in the UK, 11th in the US and the 13th in the rest of Europe. A full length trailer for the forthcoming live action series has finally been released. And it looks bloody amazing! About a year ago, I wrote an article on Halo 2 and its importance to the series. And it proved to be very popular. Even now, the vast majority of visitors to the site turn their attention to the second instalment of the Halo franchise. In fact, on regular days, a good sixty percent of visitors head straight for that very article. And it got me thinking. 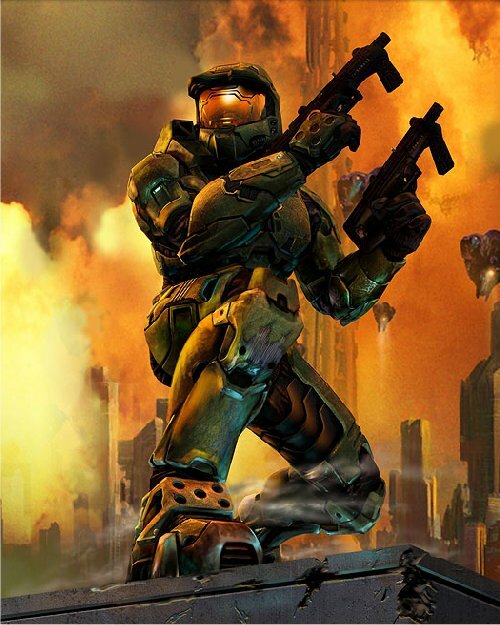 With the recent release of Anniversary, should 343i have a go at Halo 2? Or will they inject some of that bravery and magic into Halo 4? 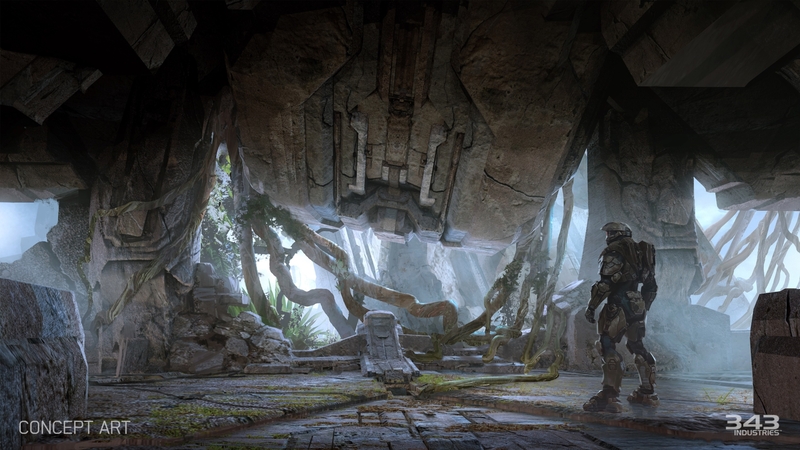 The recent unveiling from 343i of Halo 4 goodness was only a very small slice of what we can expect. But that unveiling was met with both awe and surprise. Some areas, understandably, have fans – and critics alike – drooling with anticipation. In fact, I’m pretty sure that after the whole thing had calmed down and everyone had gone home that a bunch of cleaners had to be called in just to mop up the remaining saliva. Because despite the lack of information, there was still a lot that people could take from the footage of Halo 4’s multi-player in action and the still images of the new look Master Chief. 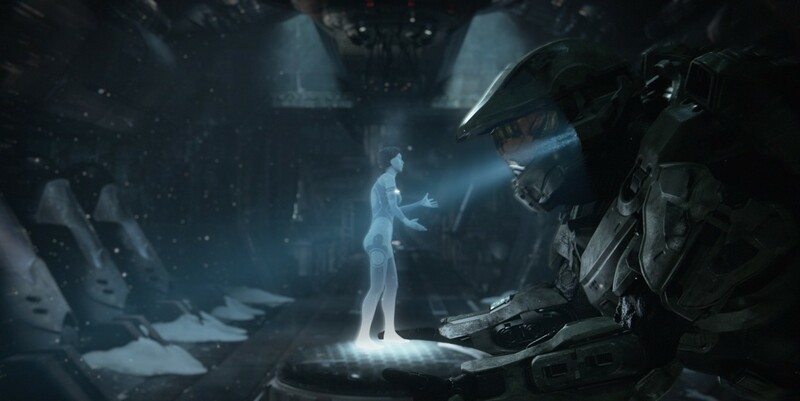 HALO 4: The Master Chief – A Broken Warrior or a Heroic Return? With the possibility of some Halo 4 information being unleashed over the coming weeks, it’s probably time to peel back some of the details that we do know for certain and what impact they will have on the remainder of the trilogy and the Halo universe itself. 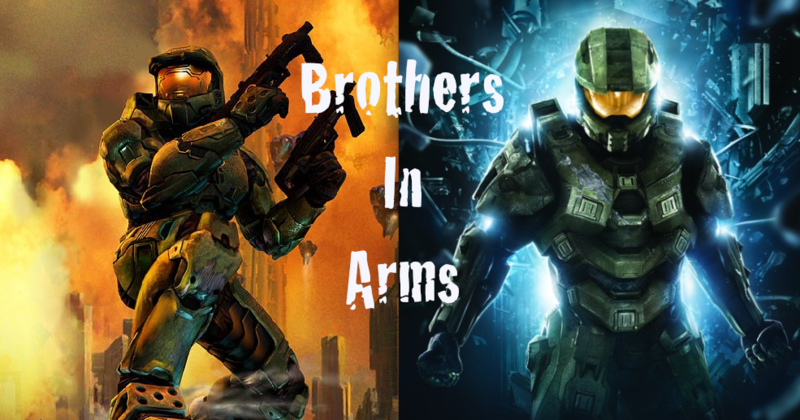 2 Comments HALO 4: The Master Chief – A Broken Warrior or a Heroic Return? Over one hundred thousand years ago, mankind was a formidable and well established power in the Halo universe. We had colonies spanning far across the galaxy and relations with many different species, including the San ‘Shyuum, the species that would later dominate and become the core of the Covenant. But our power was bested by another, more powerful race, the Forerunners. Steve Chon, an artist much like Isaac Hannaford, also has some goodies up on display . Go check them out. While many consider our second outing in the Halo universe to be the runt of the litter, I must remind you of its superiority over every other game in the franchise. For while Halo CE gave birth to a legend, it was Halo 2 that allowed us to understand that legend and pretty much everything else as well. 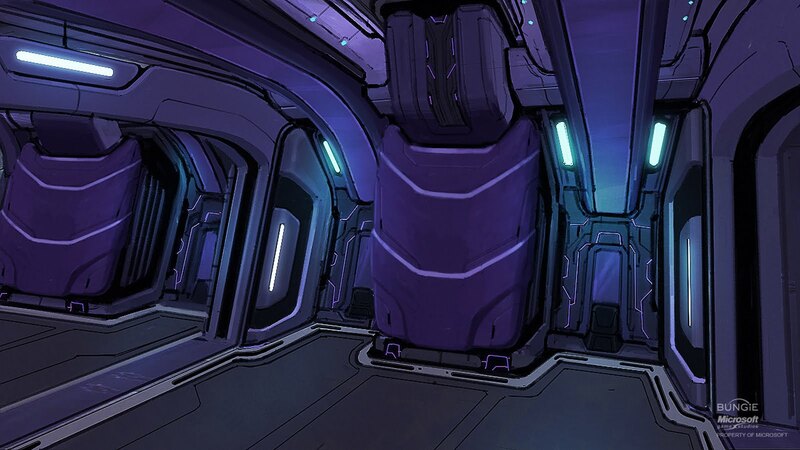 I’ll be the first to admit, when I went from the familiar visor of the Chief to taking control of a disgraced Sangheili, I was somewhat annoyed and disappointed. But that was just the realm of the unfamiliar coming down and grabbing me by the balls. From then on, things dramatically improved and then came together to form, what I consider to be, the most important Halo game of all time. 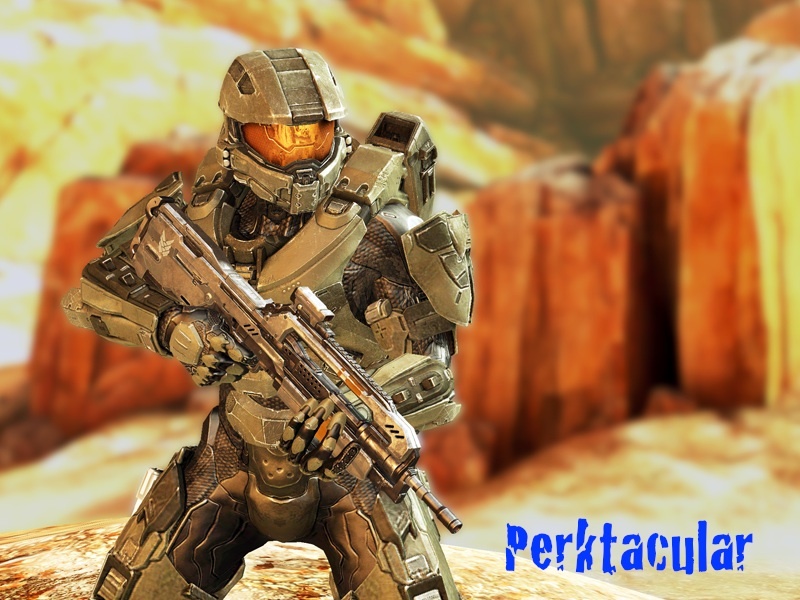 For many years, Halo has provided the bedrock upon which I walk into battle. It is a domain that I am perfectly comfortable in, and yet feel both isolated and overwhelmed simultaneously. Because, for me, Halo provides many things that other titles – despite presenting a more realistic angle on combat or claiming to present superior graphics – are simply not able to deliver. They are vanilla to me, in terms of what a package should offer to a gamer. It is all things to all gamers. With Halo I am presented with stunning vistas of galactic proportions that provide an artistic backdrop to a situation that is equally inviting, but also threatening. Being an imaginative individual, I am lured into an alien world filled with ancient constructions and dire consequences should those constructions become active, or shaped into a tool by those too eager to destroy or too ignorant to explore. For me, it is the fiction of Halo that captivates me the most. The breadth and depth of it is truly astounding. In my journey I have been one of those six-year olds that were taken away from their family. And I have been through the very same gruelling training regime as the Spartan-II recruits. I have fought the Covenant, in all their guises and variations, on worlds and environments that I could barely imagine beforehand. I have fought to defend Earth and I have died on her colonies. And I have set foot on the surface of colossal, ancient constructs of unspeakable power. I have become the last bastion of defence for humanity. I have become Hero. But I have also become a shell, a husk of a human desperately clinging on to everything that defines him as a human being. I have become the Master Chief. I am the Master Chief. But Halo doesn’t just provide me with fictional gratification. It provides so much more. 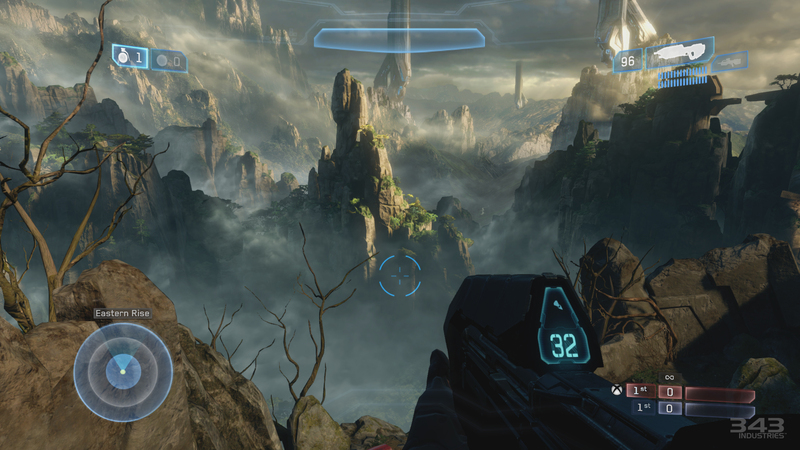 Graphically, Halo is a canvas for the best and the brightest in the gaming industry. I’ve always marvelled at the views, the intricate details and the threat charging towards me, teeth bared, weapons ready, cursing my existence, threatening my downfall. Beyond that, the sound effects and the music pull me in, putting me there, in the middle of the fight, or providing the reassuringly familiar roar of the Warthog or the explosive might of the Scorpion. And it has also set the tone for what lies in the deepest, darkest corner of my imagination, surrounded by tendrils and a need to feed on the living. It has provided both joy and fear in every environment that I have walked in or driven through. And when I am ready, I can take the fight to the millions of other Halo fans, either as a dreadfully unprepared Lone Wolf, or with the company of friends, in environments gifted by the designers or skilfully re-imagined by the community through the superbly useful and addictive Forge. Bart’s Manor springs to mind. Or I can sit back in the theatre, enjoying victory and defeat in equal measure. For me, Halo provides the complete package. I am wowed by its visual identity, stunned by its audio presence, captivated by its storytelling and history, and nurtured by a committed community. I play Halo, not just because of this. I play it because we are the last, best hope for mankind. 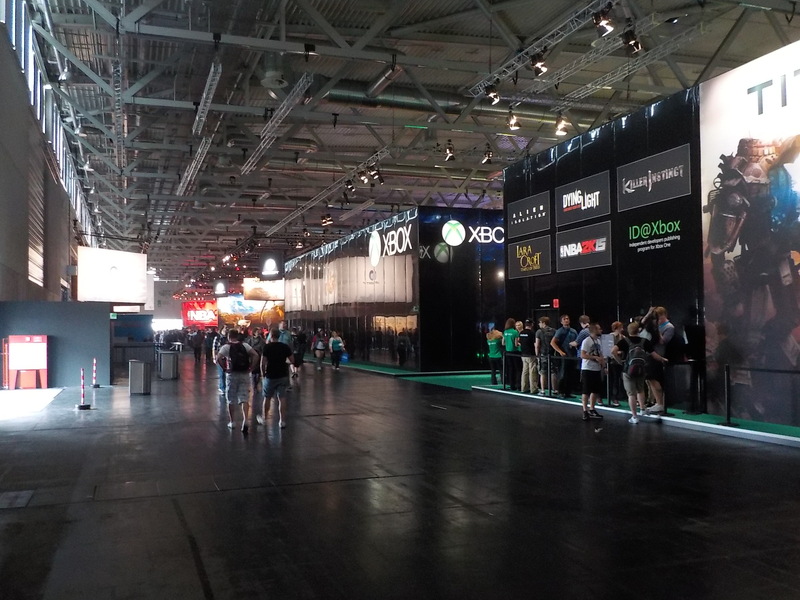 As promised, here’s the more comprehensive version of my experiences on day one of Gamescom, the press day. Press day is invaluable, as it means shorter queues, and the general ability to move around within the halls, unlike the packed second day. More on that in another post. For the scoop on the press day, read on. My first day at Gamescom culminated in an ongoing experience involving beautiful graphics and fresh perspectives. With Gamescom opening to the general public on Thursday, MS and 343i provided an incentive to play the Master Chief Collection by showing us some of the Halo 2 Anniversary maps, and some of the Halo 5: Guardians multiplayer maps as well. Beginning next week is one of the biggest events within the gaming calendar, Gamescom, held every year in Cologne, Germany. It Europe’s answer to the likes of E3, and will see Microsoft and 343i showcase the forthcoming Master Chief Collection, with stands available on the show floor where I’ll be able to get my hands on it. How on earth did this slip under the radar? 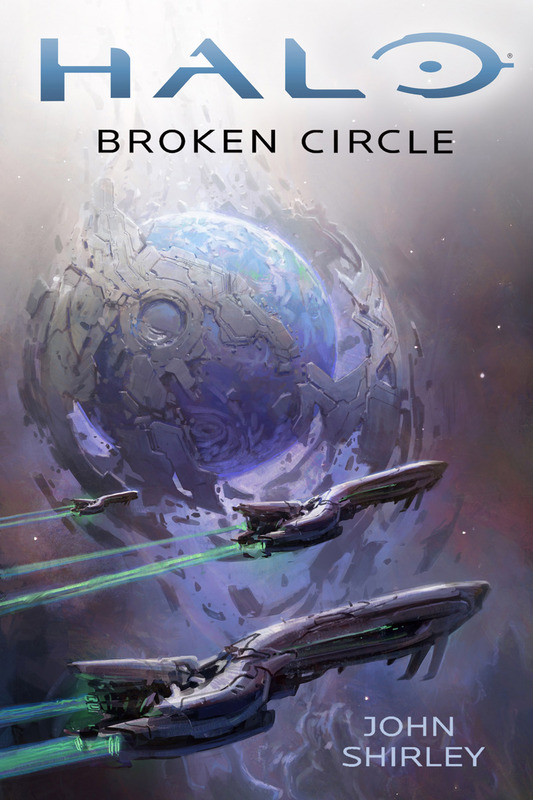 Halo Waypoint have announced a new Halo novel written by John Shirley that will cover the early days of the Covenant. 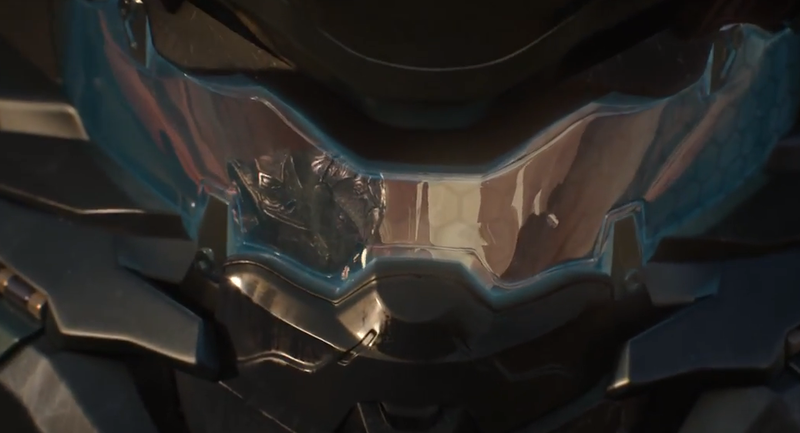 As the video finished its run, I immediately recognised the voice of the Arbiter, who appears to be aiding a guest, our mysterious ONI Spartan, Agent Locke. But there’s more.